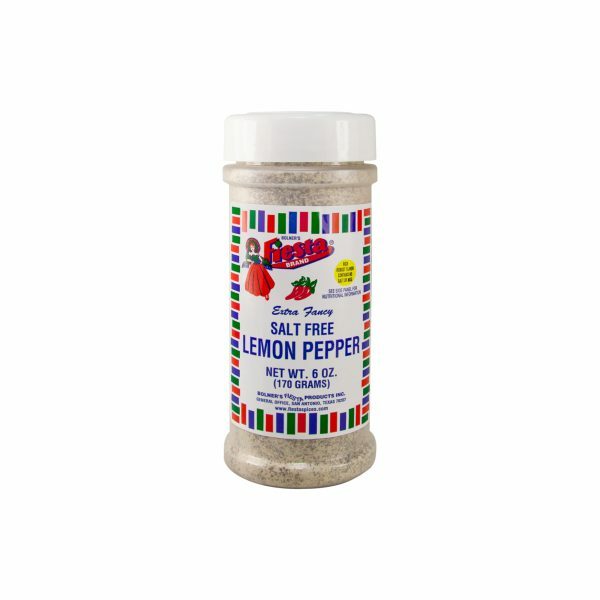 This Lemon Pepper seasoning has all of the zesty lemon and black pepper flavor you love without the added salt – this makes it perfect for individuals following a low-sodium diet. 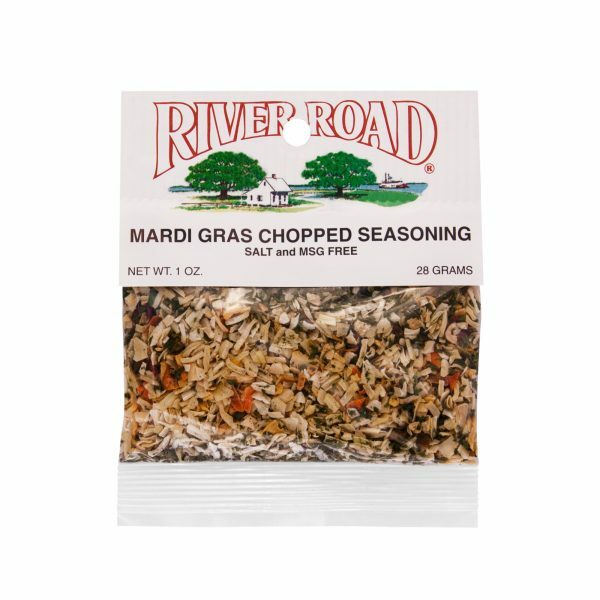 A delicious blend of coarsely chopped onion, carrots and bell peppers, flavored with garlic and parsley, Fiesta Brand Mardi Gras Chopped Seasoning is a versatile blend you simply have to try. 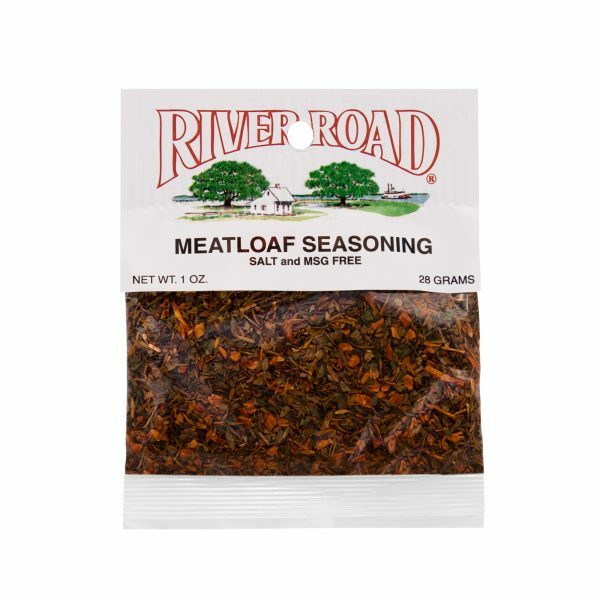 Every family has their own classic recipe for meatloaf, but Fiesta Brand Meatloaf Seasoning is definitely one worth trying. 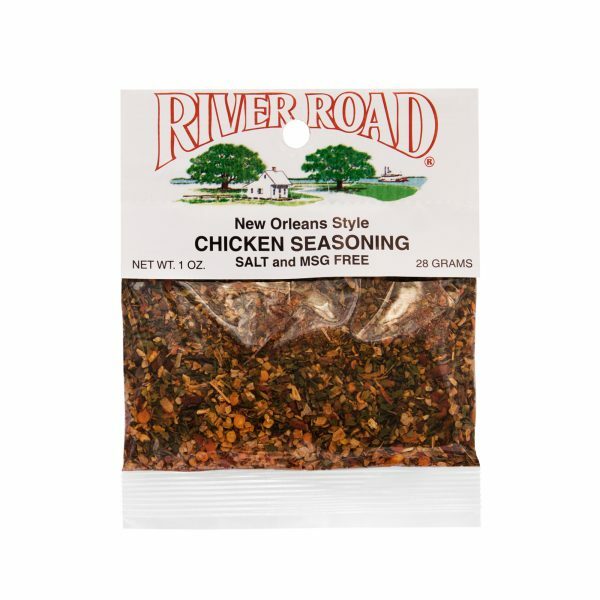 This Fiesta Brand New Orleans Style Chicken Seasoning combines all of your favorite Creole flavors into one spice mix ideal for oven-baked chicken. 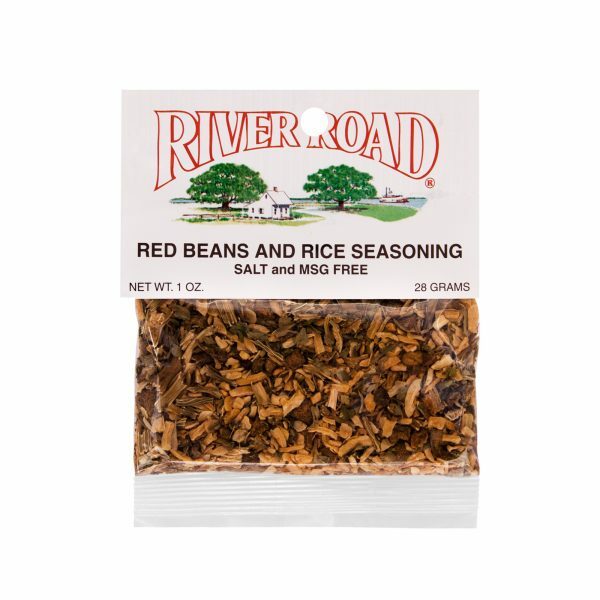 An iconic blend of onions, bell pepper, celery, garlic and Creole spices, this Fiesta Brand Red Beans and Rice Seasoning will bring the flavors of Louisiana-style cuisine into your kitchen at home. 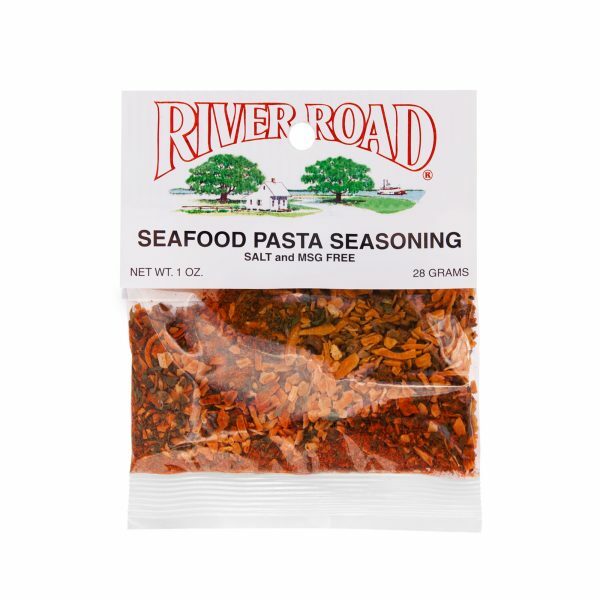 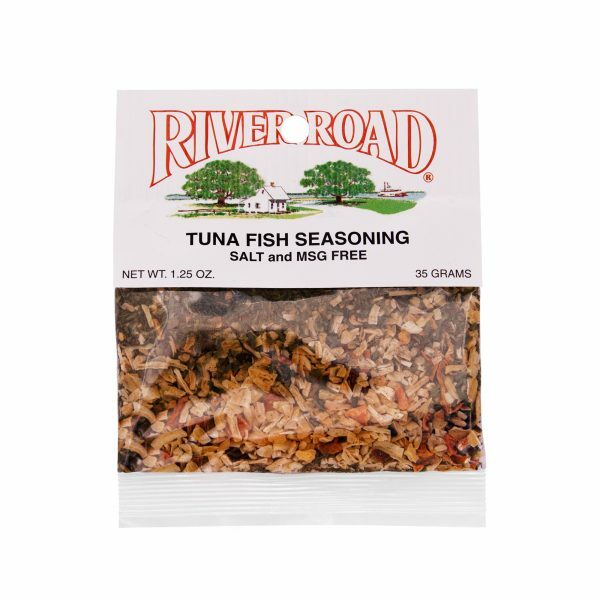 This River Road Brand Seafood Pasta Seasoning is the perfect blend of onion, bell pepper, garlic and other spices that will turn bland pasta into a flavorful meal. 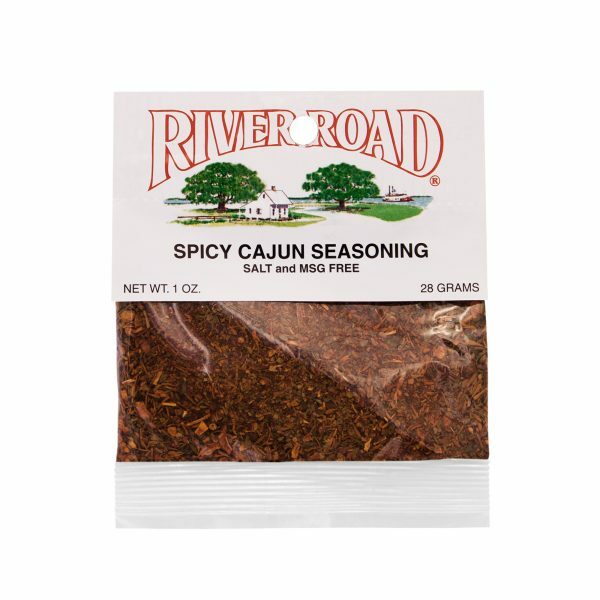 This Fiesta Brand Spicy Cajun Seasoning is the ideal blend of onion, garlic and spices that is guaranteed to put a little pep in your step. 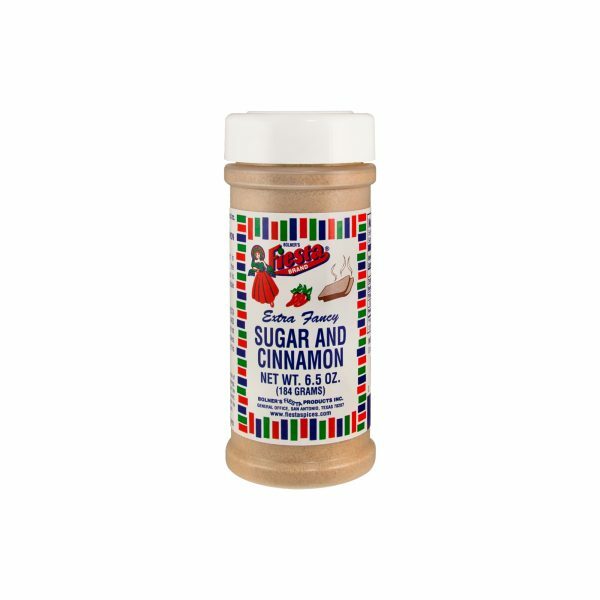 A delicious blend of finely ground cinnamon and sweet sugar, Fiesta Brand Sugar and Cinnamon is a flavorful blend that belongs in every kitchen. 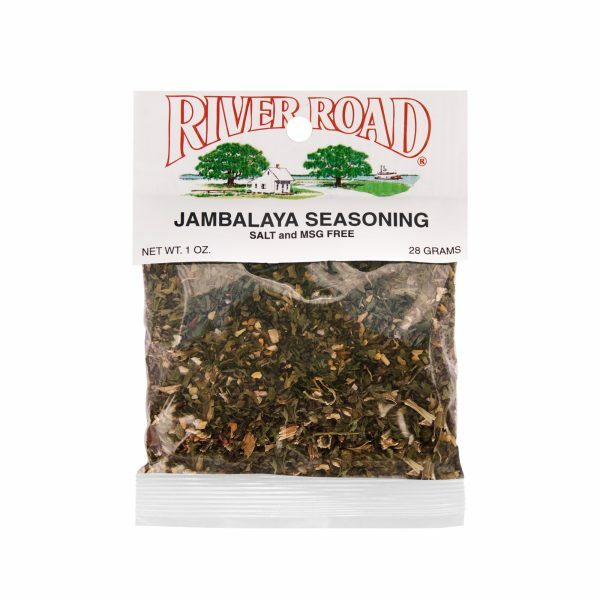 For Ice Cream, Coffee or Breakfast! 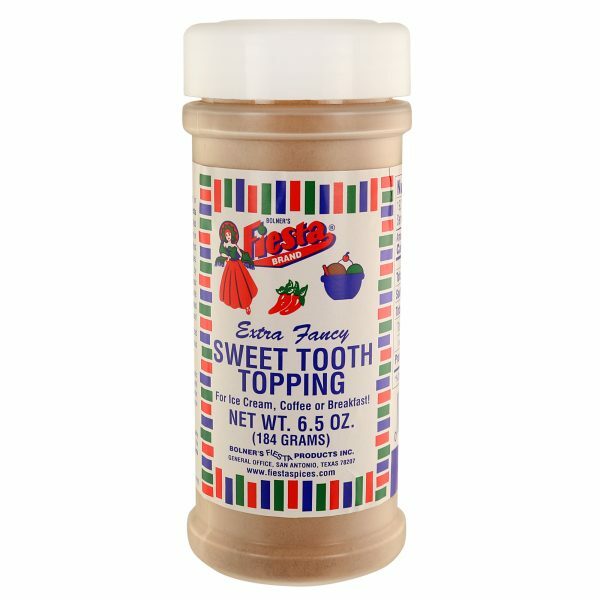 Enhance your favorite dessert or beverage with Bolner’s Fiesta Brand® Sweet Tooth Topping. 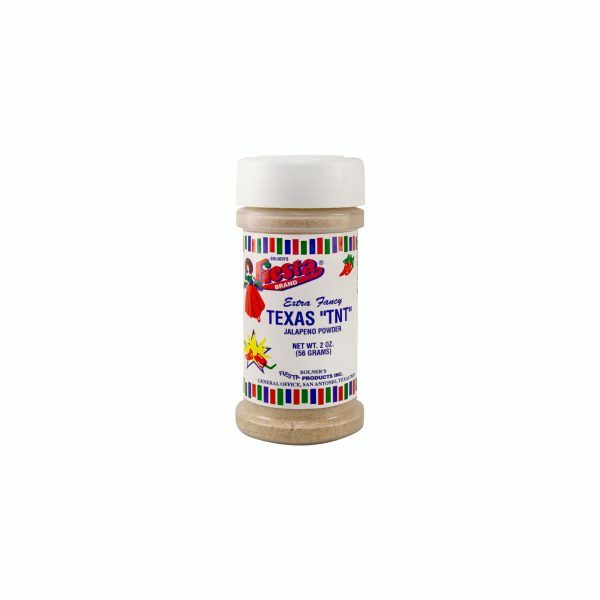 Add a dash to your favorite ice cream or dessert, and liven up your breakfast of French toast, pancakes or crepes.